← Joe’s Pub solo debut! I am on the last season of “Unbreakable Kimmy Schmidt” dropping today on Netflix. I appear in the first episode of the season, as well as later on in the “sliding doors” episode. Wanna know something weird? I was in the Sliding Door’s episode of Broad City too. 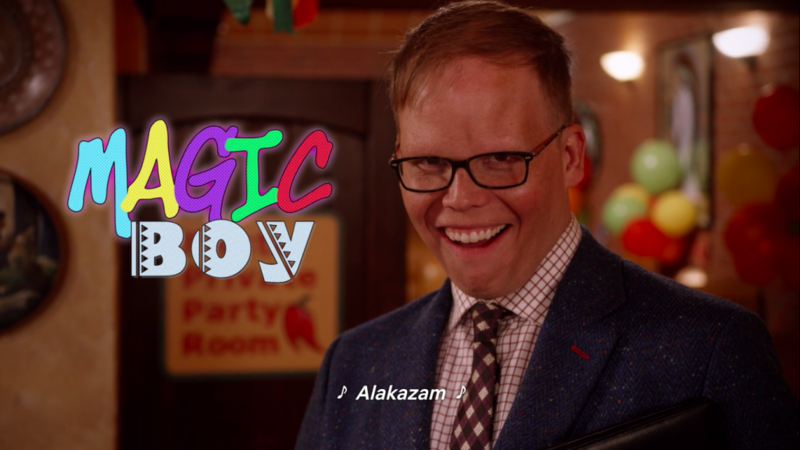 I’m a magic boy!